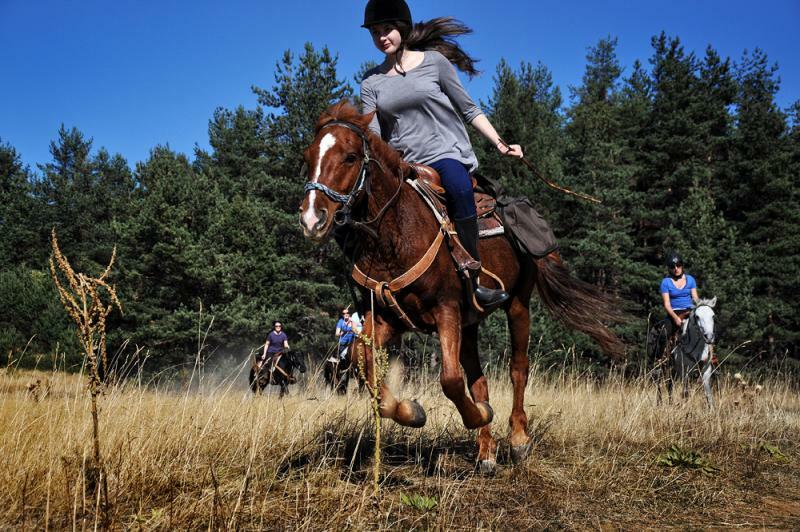 There is a mountain in Bulgaria like no other – the Rhodopes! An ancient mountain, surrounded by ancient legends. 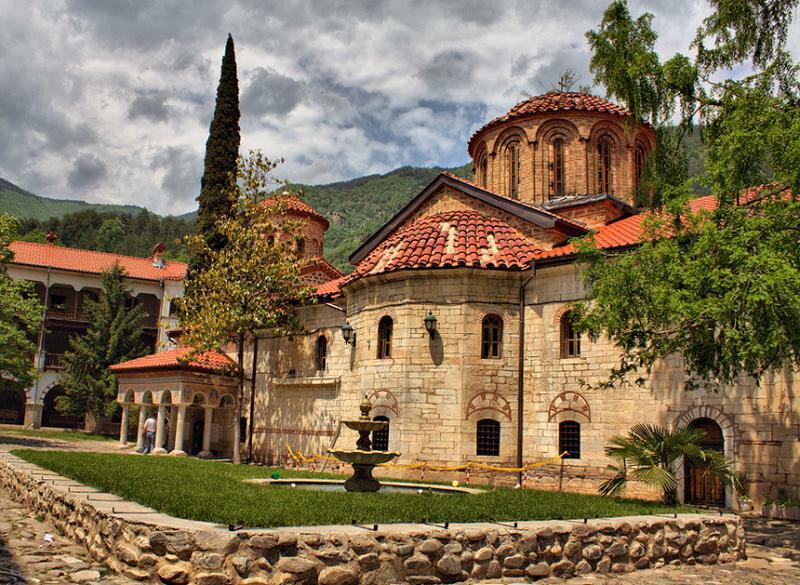 Dark forests and bright meadows, deep gorges and spacious views, stone villages scattered on its slopes and cattle grazing on its pastures. 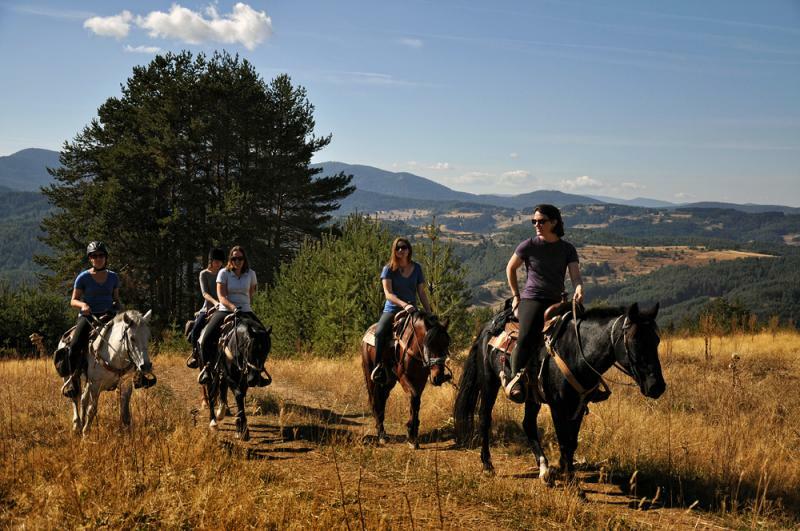 We experience the northern part of the Rhodope Mountains on a horseback, all rides starting from the village of Galabovo, just 20 minutes drive from Plovdiv. 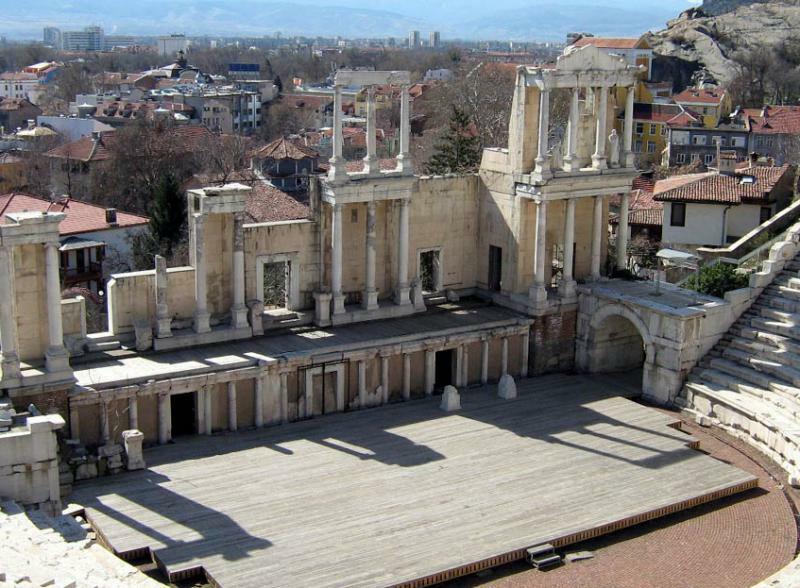 We stay in the Old city of Plovdiv, enjoying its unique atmosphere - churches, art galleries, the Roman amphitheatre, museums, cafes and restaurants. 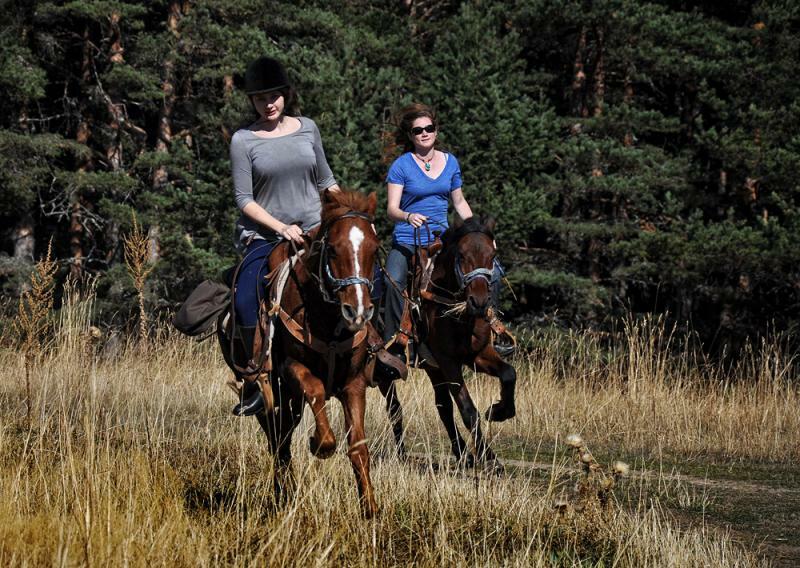 Our horses are comparatively smaller 14.1hh to 15.5hh, locally bred Karakachan along with Arab crosses. 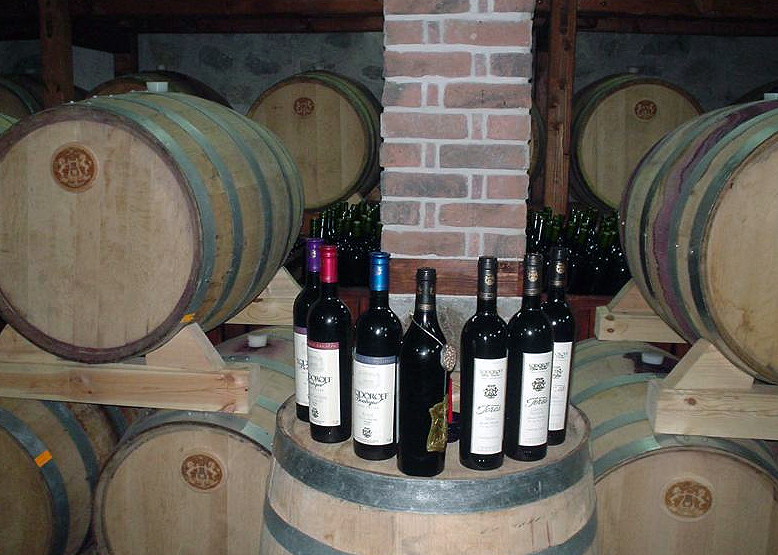 They are strong, agile and used to hard work. 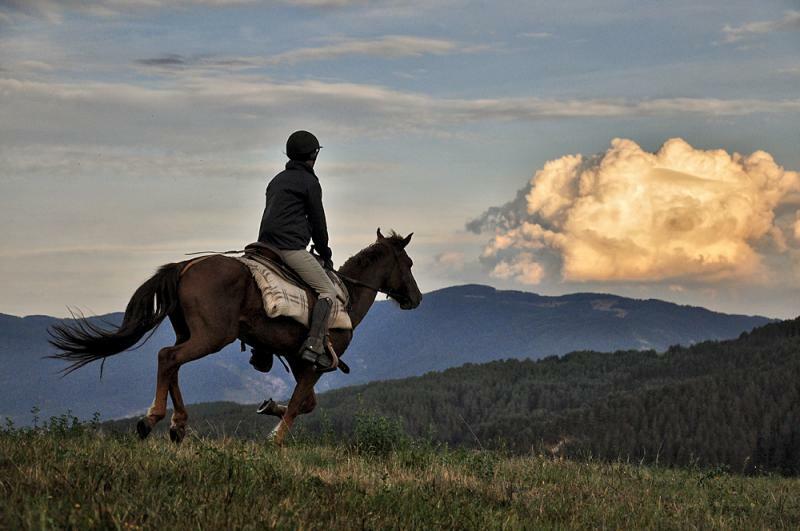 Their stamina and agility are outstanding and they are tough and extremely sure footed over rocky, even snow covered mountains. 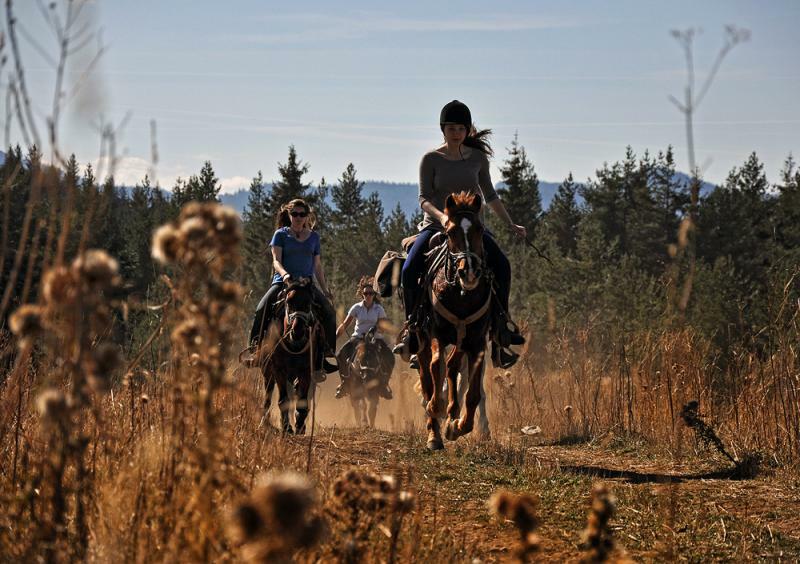 The horses are ridden in snaffle bits. 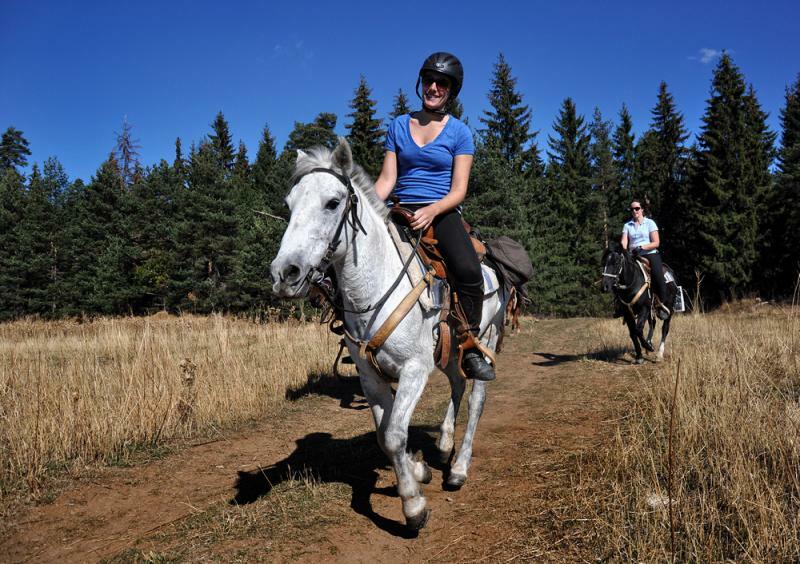 At 9am: transfer to our riding base in Purvenets at the foot of the Rhodope mountains (2 hours drive from Sofia), where we meet the horses. Today we make a loop-like ride, with the option to pass along the Red Church - a late Roman basilica which dates back to the 5th-6ht century AD. 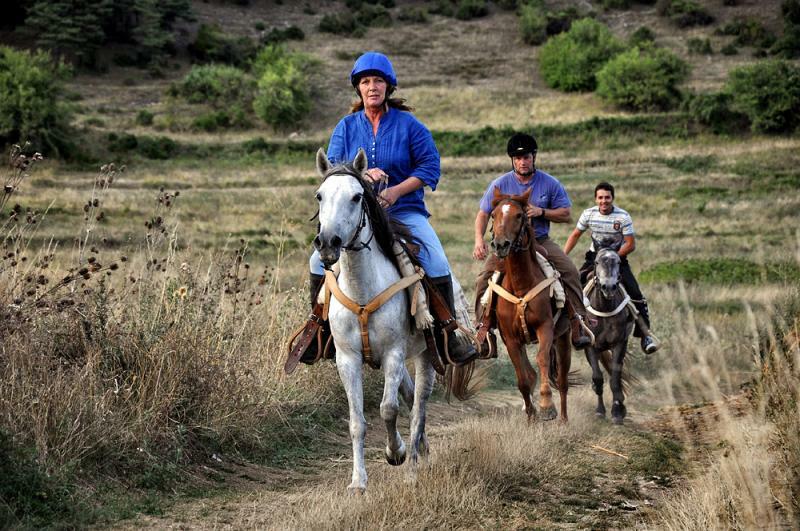 While riding, we will pass through meadows and forests until we reach the village of Brestovitsa. 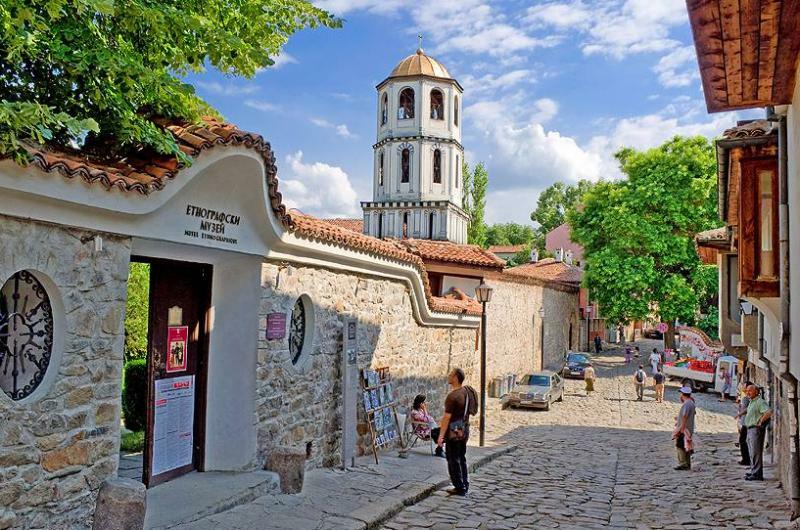 This village has a historical background by being one of the havens of a Bulgarian national hero, called Vasil Levski, who was an activist of the liberation movement of Bulgaria during the Ottoman rule.